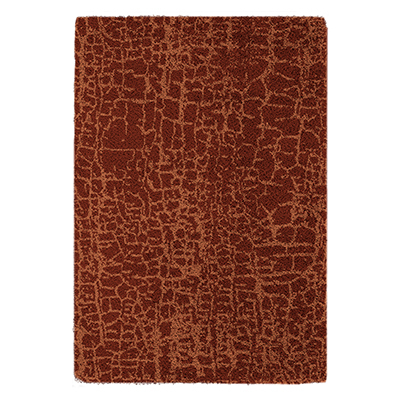 Cowhide rug with embossed bovine leather cobra print border. Bovine leather refers to leather relating to cattle. This extraordinary leather combines strength and suppleness providing a cozy and elegant look for your space. 100% natural leather. Indulge in the sumptuous feel of luxury with our real fur collection. Artfully crafted from fine leathers, our rugs beautifully create the warmth and softness that only genuine leather can give. 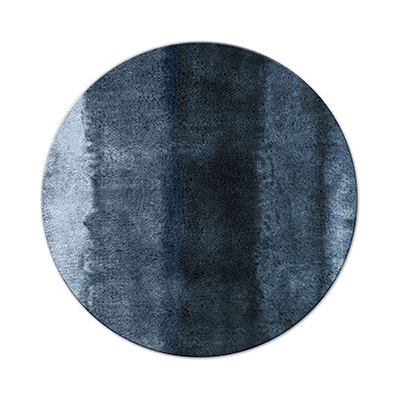 Cowhide rug with Bovine Leather Metallic Border. Bovine leather refers to leather relating to cattle. This extraordinary leather combines strength and suppleness providing a cozy and elegant look for your space. 100% natural leather. Artfully crafted from fine leather, our rugs beautifully create the warmth and softness that only genuine leather can give. 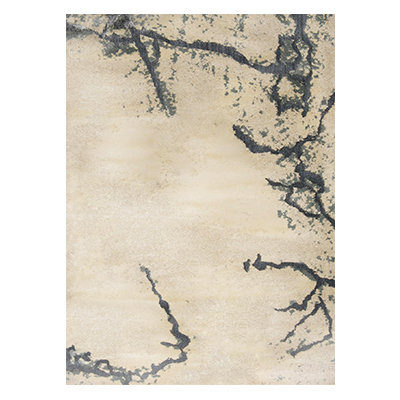 Cowhide rug with Bovine Leather Metallic Border. Bovine leather refers to leather relating to cattle. This extraordinary leather combines strength and suppleness providing a cozy and elegant look for your space. 100% natural leather. Artfully crafted from fine leather, our rugs beautifully create the warmth and softness that only genuine leather can give.